According to WHO, all types of cancer arise from the transformation of normal cells into tumour cells in a multistage processthat generally progresses from a pre-cancerous lesion to a malignant tumour. The health body says these changes are the result of the interaction between a person’s genetic factors and three categories of externalagents, including: physical carcinogens, such as ultraviolet and ionizing radiation; chemical carcinogens, such as asbestos, components of tobacco smoke, aflatoxin (a food contaminant), and arsenic (a drinking water contaminant); and biological carcinogens, such as infections from certain viruses, bacteria, or parasites. WHO, through its cancer research agency, International Agency for Research on Cancer (IARC), maintains a classification of cancer-causing agents. “Ageing is another fundamental factor for the development of cancer. 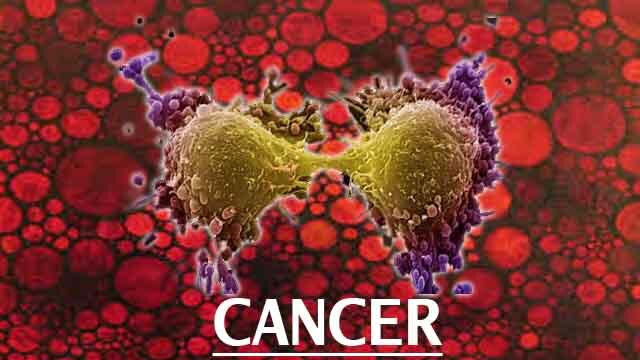 The incidence of cancer rises dramatically with age, most likely due to a build-up of risks for specific cancers that increase with age.